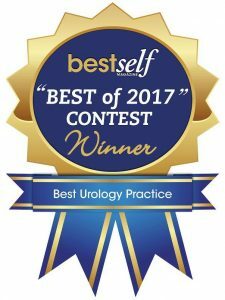 We are proud to share that Georgia Urology has been voted “Best Urology Practice” by the Atlanta community through Best Self Magazine’s “Best of 2017” contest. This award is given based on community vote, so we thank all patients, staff, and community members who voted for their continued support and recognition. We are proud to offer the Atlanta community the best possible urological care! Find out more information about our service offerings here. Learn more about Best Self Magazine’s “Best of 2017” contest here.